exhibit interpretive strategies in Santa Fe, NM. Tucked in the heart of the South Carolina Sea Islands surrounded by glimmering marshes and nestled beneath the silvery moss-draped limbs of massive live oaks, is Penn Center. It is the site of the former Penn School, one of the country's first schools for freed slaves. America’s most authentic steam-operated railroad, the Cumbres & Toltec, is a proud remnant of the spirit that won the West. Today the Cumbres & Toltec Scenic Railroad takes passengers on the ride of a lifetime, connecting Colorado and New Mexico, the Mountains of the San Juans to the Conejos Valley. 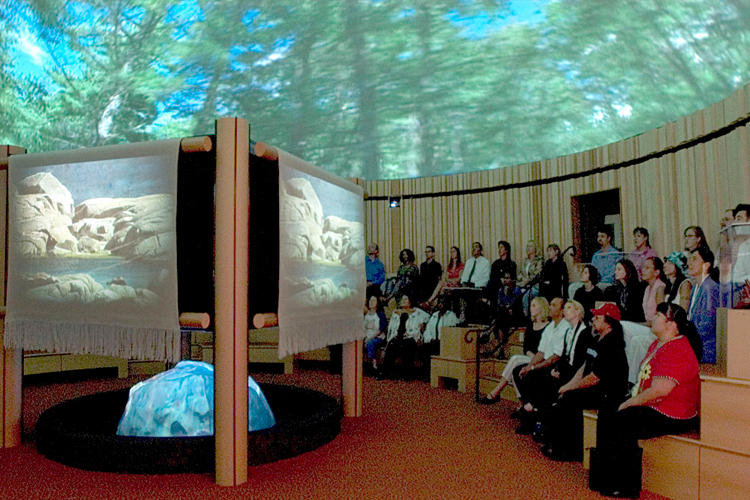 Contact us today to assist with developing your exhibit interpretive strategies. 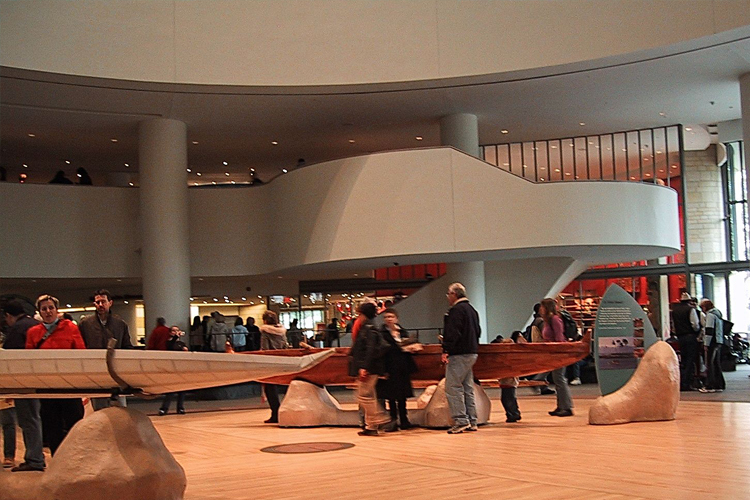 A diverse and multifaceted cultural and educational enterprise, the National Museum of the American Indian (NMAI) is an active and visible component of the Smithsonian Institution, the world's largest museum complex. The NMAI cares for one of the world's most expansive collections of Native artifacts, including objects, photographs, archives, and media covering the entire Western Hemisphere, from the Arctic Circle to Tierra del Fuego. In Orange, Texas, a modern Shangri La has been recreated with the best of both nature and gardens. Nestled within 252 acres in the heart of Orange, Texas, Shangri La Botanical Gardens and Nature Center is a program of the Nelda C. and H.J. Lutcher Stark Foundation, a private foundation whose mission is to improve and enrich the quality of life in Southeast Texas and encourage and assist education.